Route tour: Noi Bai Airport - Hanoi city tour - Ninh Binh - Halong Bay - Hue - Da Nang - Hoi An - Saigon - Mekong Delta - Saigon. Day 1: Noi Bai Arrival. 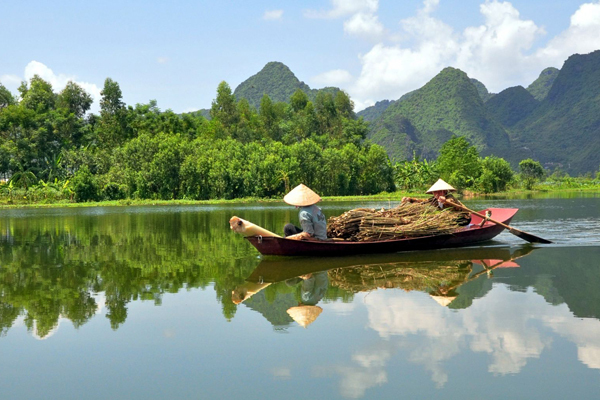 Day 2 : Hanoi city tour full day (B/L). Day 3 : Hanoi - Ninh Binh - Hanoi (B/L). Day 4 : Hanoi - Halong Bay (B/L/D). Day 5 : Halong - Hanoi - Da Nang - Hoi An (B). Day 6 : My Son - Hoi An (B/L). Day 7 : Hoi An - Da Nang - Hue (B/ L). Day 8: Hue city tour full day (B/ L). 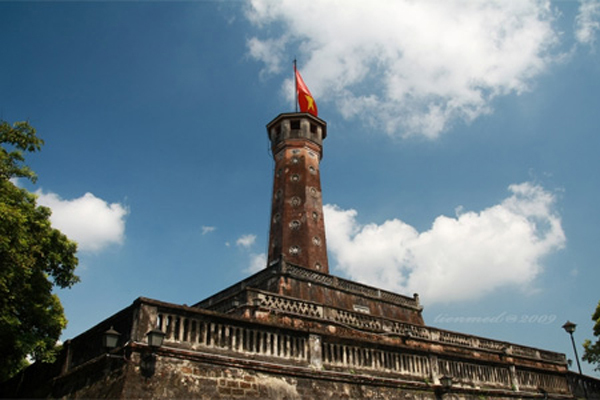 Day 9: Hue - Ho Chi Minh city tour (B). 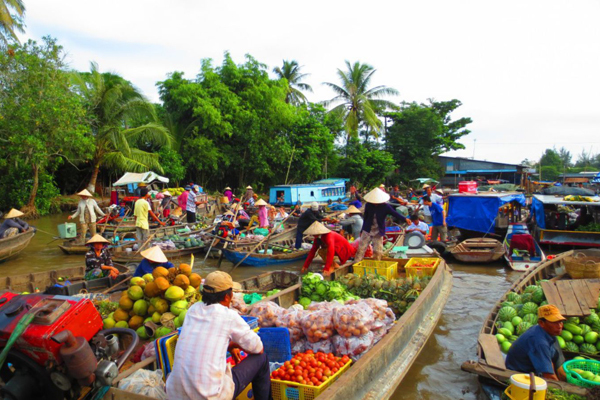 Day 10: Ho Chi Minh - Mekong Delta - Ho Chi Minh city (B/L). Prebooking: Contact us before booking if you are solo travelers or want triple room or have different arrival/departure time. Please send us an enquiry for availability and the most updated price. Our travel consultants will contact you shortly.